Internally, the network that connects the Técnico on the Alameda consists of GigaBit Ethernet connections that interconnect the switches of the various departments and services. Externally, the Técnico network is connected by Ethernet 10 GigaBit to the UTL network, protected for firewalls at the input of both nodes. 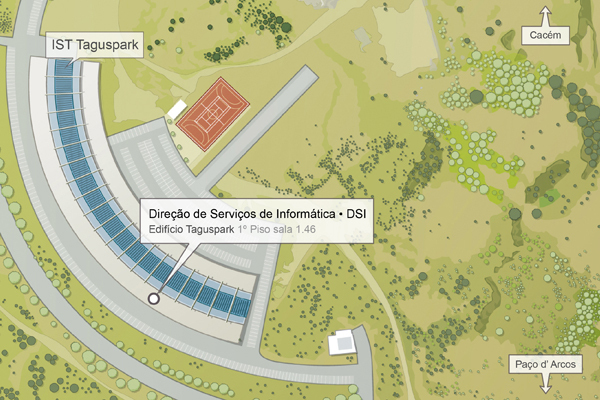 Internally, the network that connects the Técnico in Taguspark consists of Fiber connections that interconnect the switches of the various departments and services. 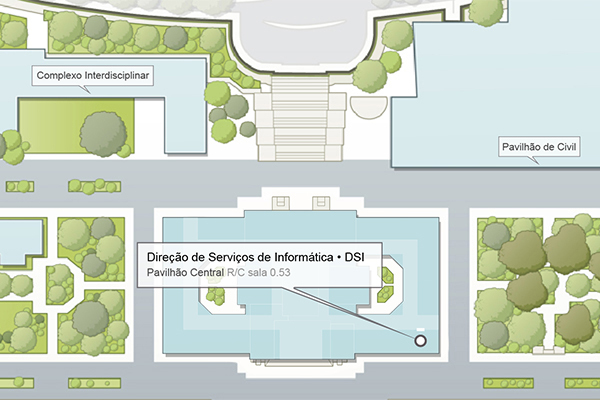 Externally, the Taguspark Técnico network is connected by Ethernet and Fiber to the Technician network at Alameda, protected for firewalls at the entrance of both nodes.